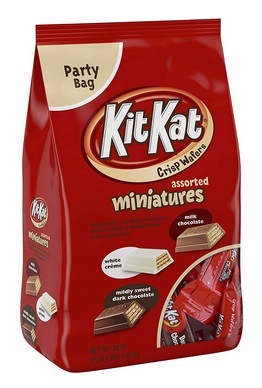 Home /Blog/Kit Kat Snack Size Assorted Candy only $7.18! Amazon has this Kit Kat Snack Size Assorted Candy for only $7.18 when you clip the 20% off e-coupon! This is perfect for Valentine’s Day gifts!